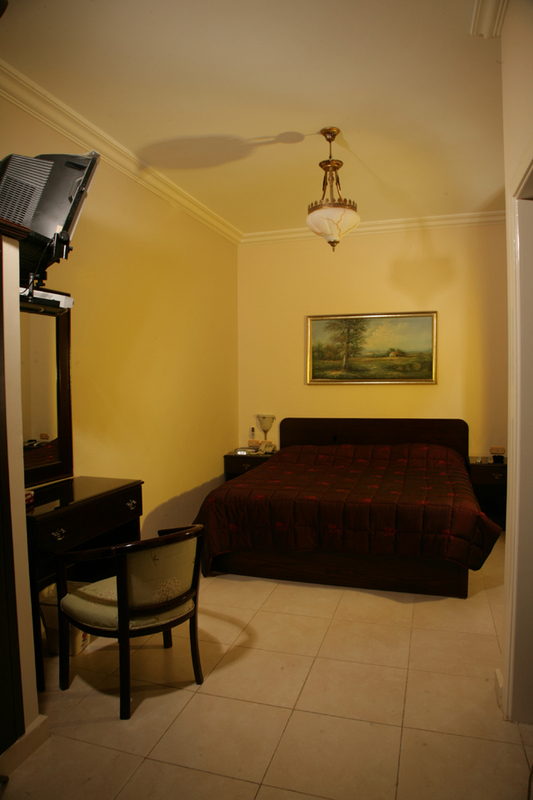 All rooms are equipped with private bathroom, hot water and central heating, air conditioning, TV and hair dryers available upon request. 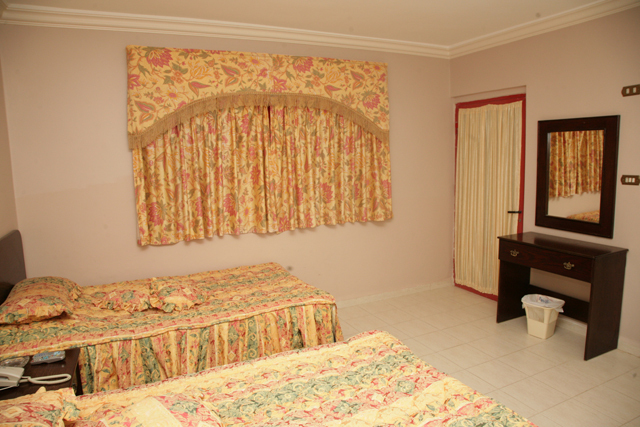 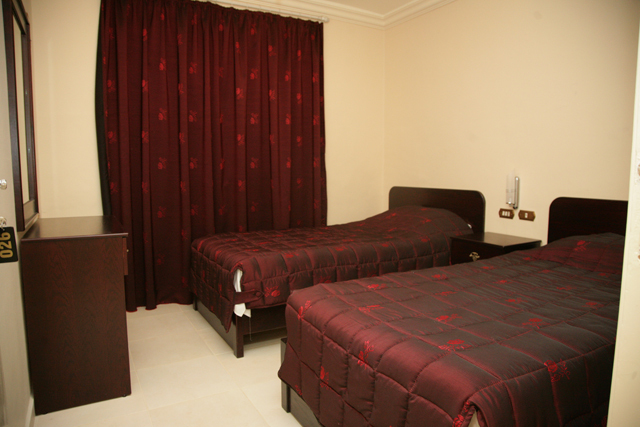 Single, twin, double and triple rooms are available. 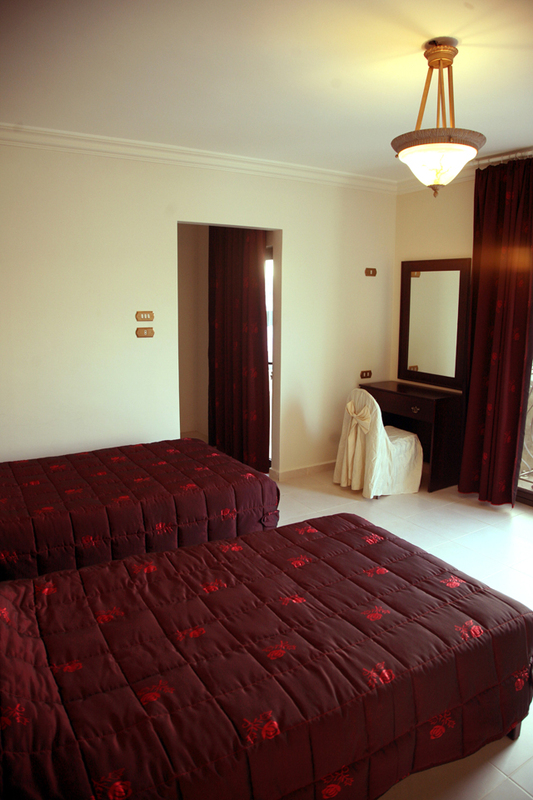 Some of the rooms have balconies. 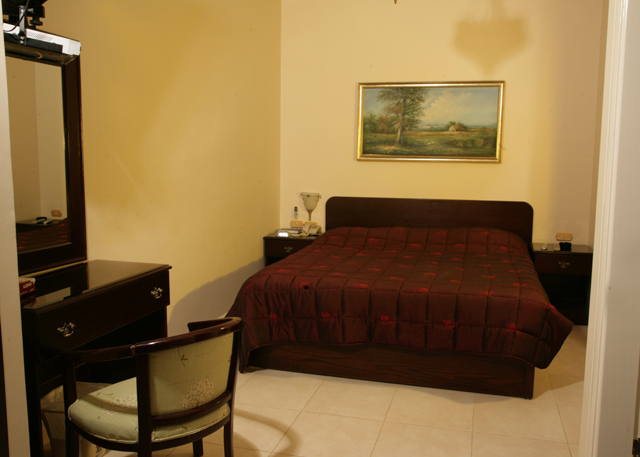 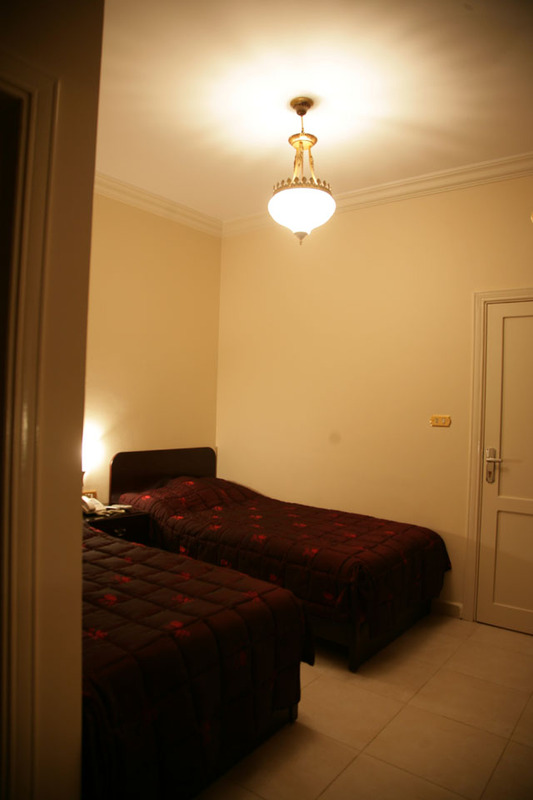 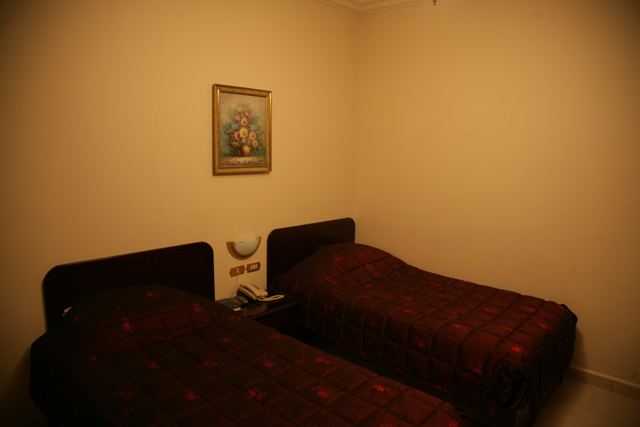 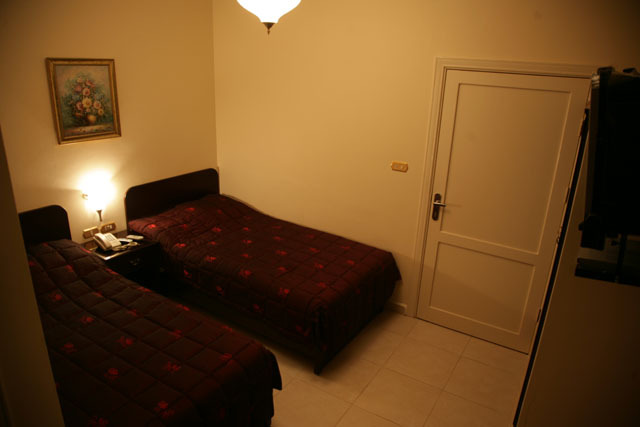 You'll enjoy a restful sleep in the quietest residential area of Madaba. 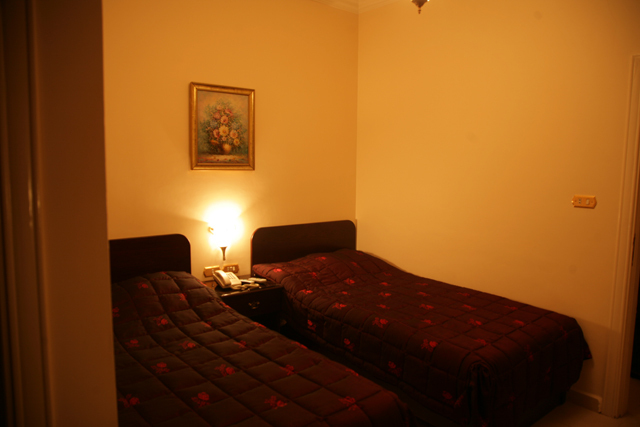 inclusive of 10% Service Charge and 16% Government Tax.